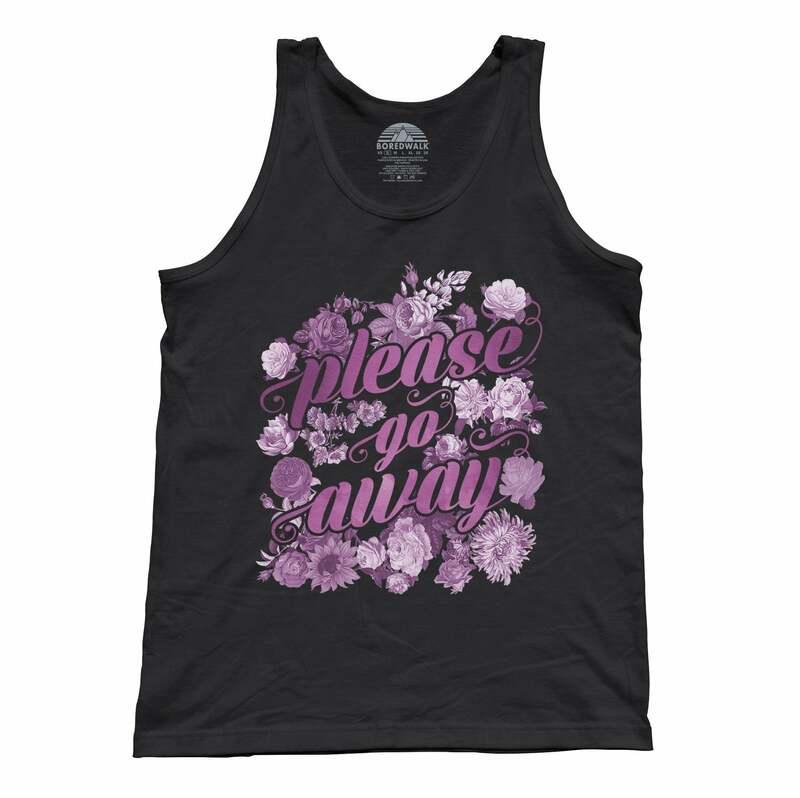 Tell everyone how you really feel with our funny drinking shirt! 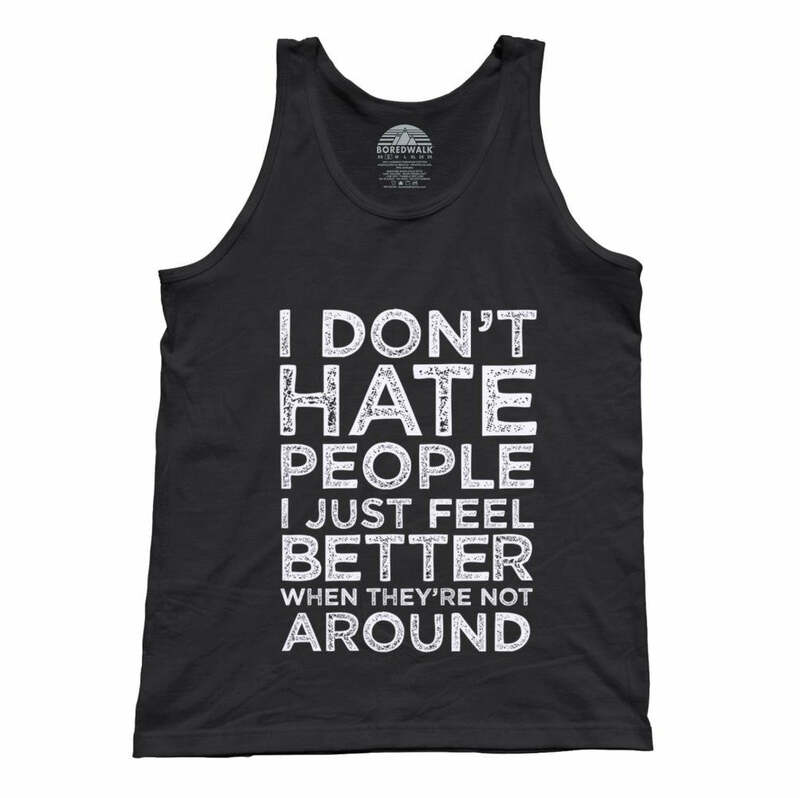 This "I Hate Everyone But Vodka" is the perfect introvert tank top to remind people that you hate them and you love vodka. 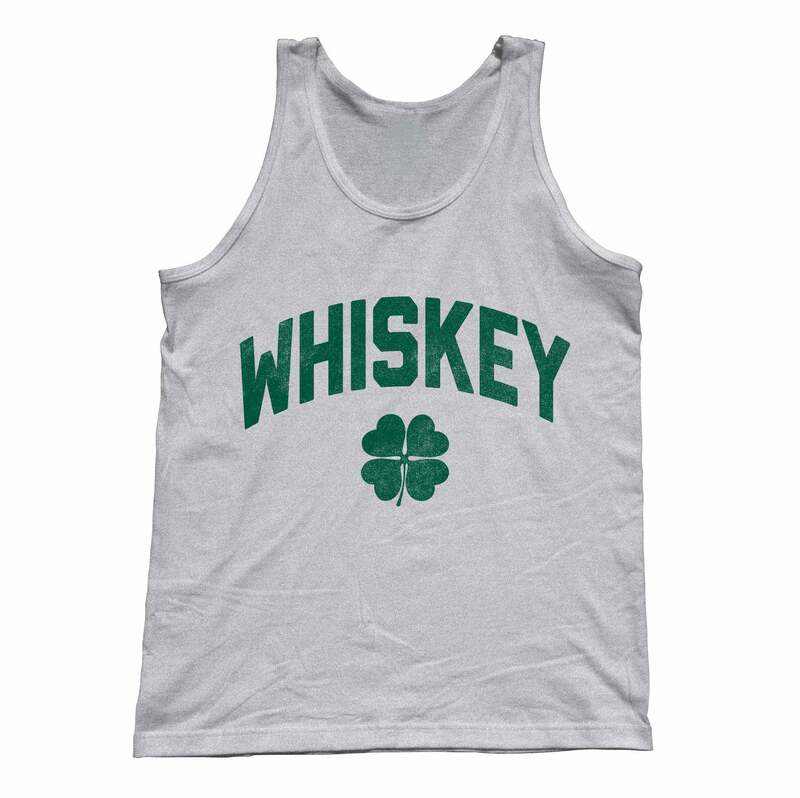 If you're feeling a little boozy and antisocial this funny alcohol shirt is the best way to show off your cynical humor. Pour those martinis, cranberry vodkas, and Bloody Marys and be proud of your cynicism! The only thing that could make this vodka shirt better is if it were made entirely of vodka!